The much-blogged-about Swedish hardware retailer Clas Ohlson published its sales figures for June yesterday. What’s interesting is that sales for the UK are now being stripped out from those of Finland, giving us a much clearer idea of how the UK business is doing. Total sales were SEK 442m, of which the seven UK stores accounted for SEK 15m. A year ago, the UK business delivered sales of just SEK 5m, with the June 2010 figures representing a seemingly impressive 176% increase – or 203% in local currency. 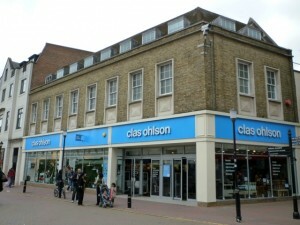 Sales in Clas Ohlson’s home market of Sweden, in contrast, were unchanged year on year. The trouble, of course, of eyecatching percentage figures like these is that they are not based on like-for-likes – in other words, the year-on-year comparison takes no account of any stores that may have opened or closed in the intervening period. To give another example, this is why, at a time when the business is expanding rapidly, the John Lewis Partnership’s trading figures – which again show only the raw increase in sales, not like-for-likes – need to be interpreted carefully. There’s no doubt that both the eponymous department store chain and Waitrose are trading well right now, with the latter’s latest weekly figures, published today, showing a 13% sales increase compared to a year ago. It’s just that once you take out the effect of new stores opened in the last 12 months, the actual sales increase in the established stores is inevitably lower than the headline figure. Apply this to Clas Ohlson, and you realise that while the June 2010 figures are for seven stores (two of which had, admittedly, only been open for a month), the June 2009 stats are for just two (Croydon and Manchester). On this basis, the threefold increase in UK sales is just about what you would expect, especially since two of the five new stores are the smallest in the estate. By way of an alternative measure, what happens if we look at each country’s sales figures for June 2010 in relation to the number of stores? For the UK, sales work out an average of SEK 2.1m for each of the seven stores. Finland has 16 stores and a turnover of SEK 35m – so that’s SEK 2.2m per store, a little higher than the UK. There are 42 stores in Norway – with total sales of SEK 182m, that’s an average of SEK 4.3m for each shop. The rest of the stores – 56 – are in Sweden. If total sales are SEK 210m, that works out at SEK 3.8m per store. 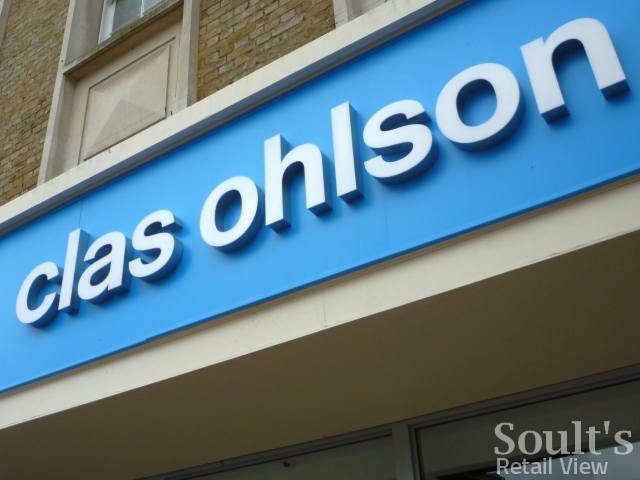 In other words, while the sales densities for the UK stores are indeed currently lower than those of the more established Scandinavian branches, Clas Ohlson’s message is that this is just a normal part of entering a completely new market, and that they’re in it for the long haul. 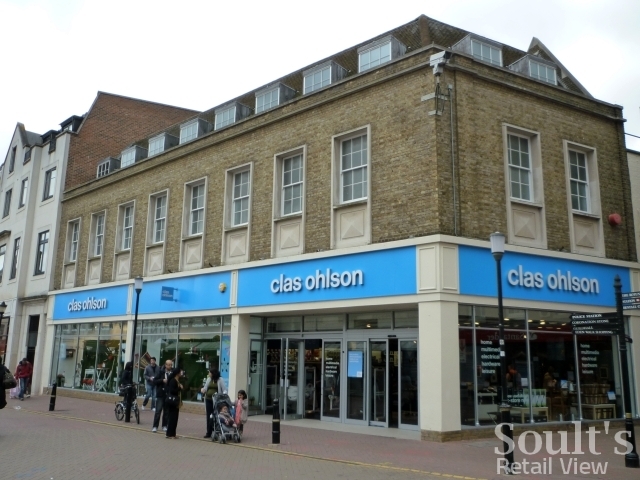 As more UK stores open, and the Clas Ohlson brand becomes more widely known among British consumers, it will be interesting to see how quickly the UK sales densities can catch up with those in the retailer’s more mature markets.